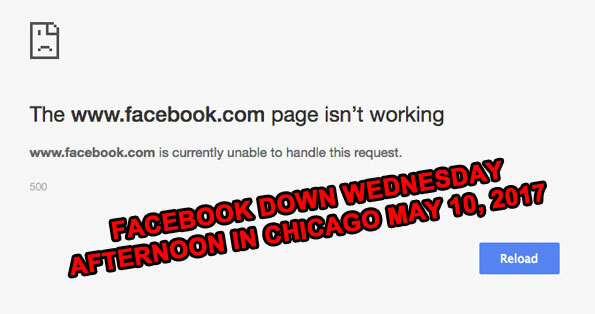 Facebook experienced outages in the Chicago area and New York area and some other areas of the United States and world on Wednesday, May 10, 2017. Some Facebook pages, but not all pages, were not accessible Wednesday May 10, 2017 about 2:30 p.m. CT. The outage lasted until about 2:50 p.m.Facebook.com/Arlingtoncardinal.com worked on mobile Safari on Apple iPhones, but did not work on desktop computers. Facebook pages from Arlington Heights Police Department and Addison Police Department were not affected. www.facebook.com is currently unable to handle this request. 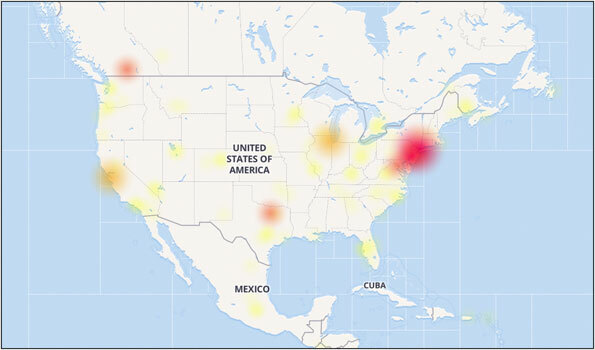 Yesterday a Facebook outage affected many users in in Asia, Australia, and New Zealand. 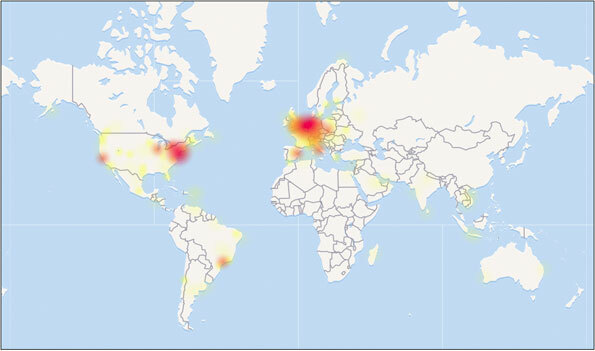 According to DownDetector.com, the outage, which also appears to be affecting Facebook’s mobile app and Messenger, has also spread to parts of North America as well.